When used appropriately pesticides can have a massive positive impact on forestry, public health, and agriculture, however, improper pesticide use can have hazardous effects. However, incorrect pesticide use can be harmful to the applicator, as well as, anyone or anything around them. 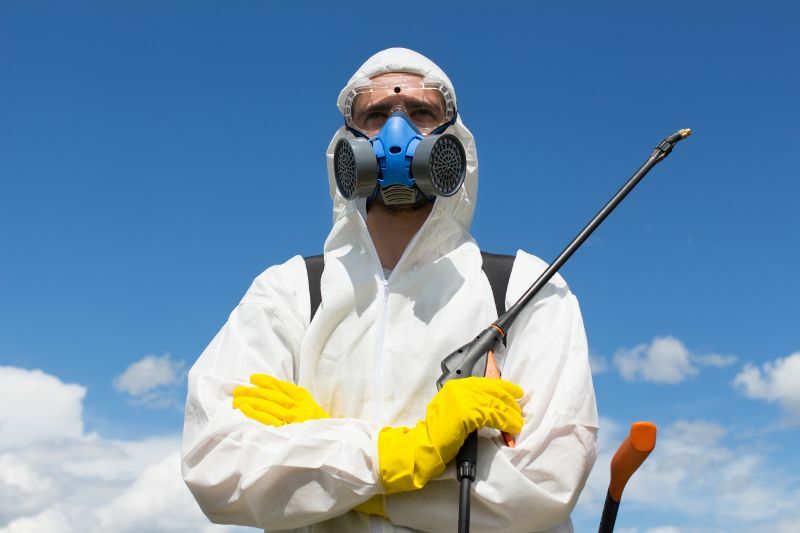 Pesticide spills and fires can lead to costly cleanup, liability claims, and fines. There have also been studies linking misuse of pesticides to cancer and death. These incidents are rare but it is important to know how to handle them as they occur since the results can be very damaging and costly. How do I prevent pesticide accidents? This entry was posted in Pesticide and tagged personal protection pesticide, Pesticide.